Step out of the boat. Focus on Jesus. Do the impossible. Join Women Abide for our 6th Annual Spring Women’s Conference, with special guests Dr. Jennifer Miskov, author of Writing in the Glory Workshop and Walking on Water, and Amy Lancaster, founder of We Will Go Ministries in Jackson, MS.
After separate speaking tours from Australia to Europe, JEN and AMY return for more sessions on living lives of radical love and pioneering revival in Virginia! Dr. Jennifer Miskov, author of Writing in the Glory Workshop, Walking on Water and several co-authored works, includingDefining Moments, with Bill Johnson—is the founding director of Destiny House in Redding, Ca. In Writing in the Glory, Jen inspires people to live from their hearts to birth the message God has placed within. 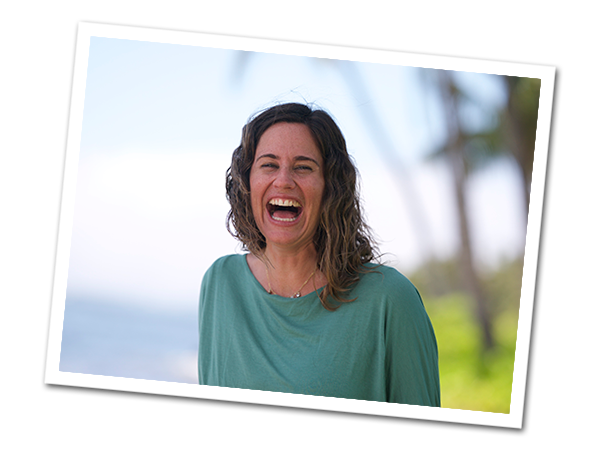 She has a particular interest in helping people write and release the Power of the Testimony and their personal stories. 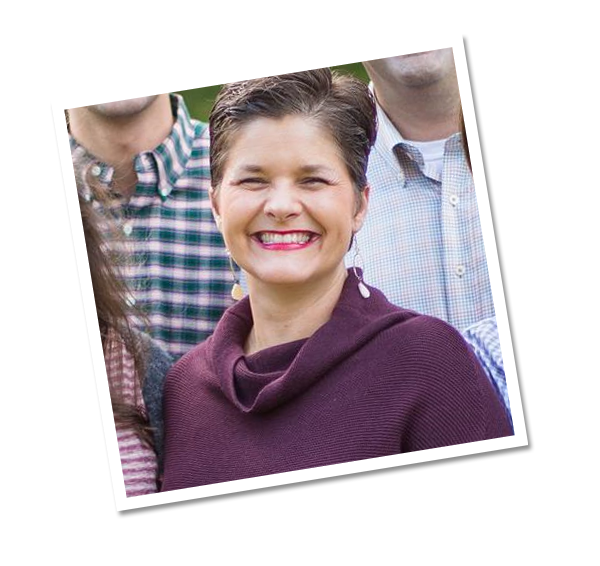 Jen also teaches revival history classes at Bethel School of Supernatural Ministry as well as facilitates Writing in the Glory Workshops across the nation. She speaks, teaches and writes about revival, intimacy with Jesus, and keeping our hearts alive in the fire of God’s love. She received her Ph.D. in Revival History from the University of Birmingham, U.K. When Amy and her husband David, founding directors of We Will Go Ministries, felt God calling them into ministry and missions, they thought they would sell everything and move to Africa. His plan was different: They sold everything, moved to Jackson, and still take people to Africa, Peru, and anywhere He leads.